In this Brilliant Britz blog (say that 10 times fast) I will talk about how I embedded a simple captcha widget in my Angular/Node application. This task requires your Angular client and Node server to be changed, as the node server needs to make a request to the Google reCAPTCHA API server to verify key and challenge question. Having the Angular and Node kind of separation of concerns I'll go through the Angular side first, and then I'll end with the Node server side implementation. If you didn't want to require an external JS library, like the reCAPTCHA one mentioned above, you can easily make your own. I didn't feel like reinventing the wheel, so I just thought I would use steffenmllr's. Ok, first things first, and that is to sign up for your Google reCAPTCHA API keys. These are the public and private keys needed to verify the client that will be making the request is actually tied to the challenge picture. To obtain your keys you must have a valid Google mail account. If you have one then navigate to reCAPTCHA where you will be prompted to enter your Gmail credentials. Once logged in, you will need to know which domain you plan on using reCAPTCHA for. In addition to the domain name, any respective subdomain will be granted to use the same key. For example, when registering www.test.com the subdomain www.subdomain.test.com will also work. By default, all keys work on "localhost" (or "127.0.0.1"), so you can always develop and test on your local machine. For this blog I am only going to be concerned with localhost, however, the steps will be exactly the same when registered to another domain. As the above image shows, I have added a domain called localhost. My localhost domain is a hyperlink, when clicked, displays both the private and public key associated with the registered domain. The Public Key is for AngularJS/front-end and Private key is for NodeJS/back-end. In addition to setting the public key you can pass in options during the app config function. For example, here I am using the blackglass theme supplied by reCAPTCHA. Once the request is sent and received by Node we can then process verification. The full HTML source is found here. We want to verify reCAPTCHA challenge on the server, so we dont have the client forcefully create a request based on challenge, as this could be done by a bot and completely trash the purpose of a captcha challenge. On the server side all we need to do is send a request to Googles reCAPTHCA's API server which verifies our challenge (the recaptcha image), the public key is a match for the private key, and the IP address from the challengee is the same. To do this you must first create a Express route to handle and accept the POST request from our Angular service. To do this, I created an Express Router object that listens on the url /email/send. This is shown in this file found here. As one can see, I have this just sending back a "email sent" response message and dont really use a email service like Amazon SES(Simple Email Service), however, setting up a email transport (i.e. - nodemailer using SES) within node is not difficult, but is not in the context of this writeup. So lets jump into the code and start from there. where app is my express server. Now, within the Express routes file (index.js) I have 2 routes. One that handles the root path, which responds with the Angular index.html page, and the other at /email/send, which handles our verification and sending an email. When a POST request is made to the server we process the the request by first verifying the captcha information. This is the information that the verification server requires. As you can see I have stored the reCAPTHCA private key in an environment variable, however, like stated above, when dealing with localhost any string in a private key will work. Once you go to a domain that is not localhost(127.0.0.1) then you will need to make sure the keys are accurate. This is the reason why the github source will work out of the box. 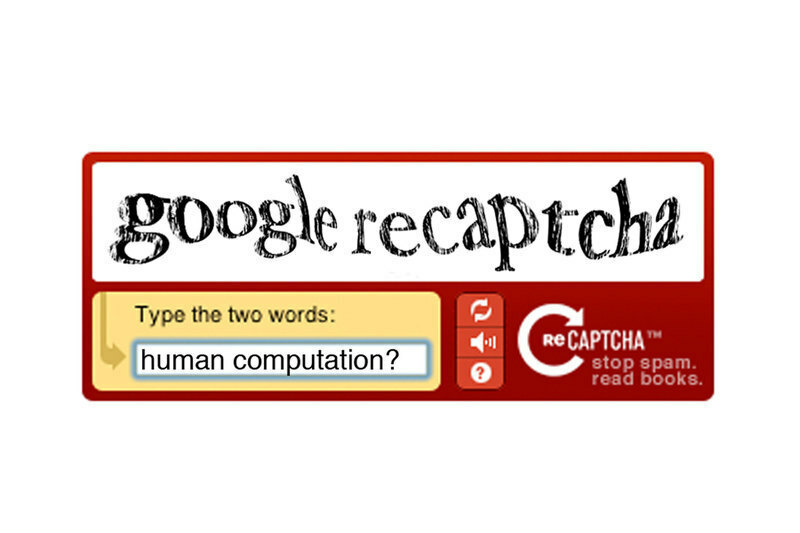 The challenge is just the ID to the recaptcha challenge on the verification server, and response is what the user typed in to answer the challenge. The remoteip is the IP address of the user's computer, which is found in the request object. Now what do you do with the response back from the verification server?